Wizz Air, Bulgaria’s leading carrier and one of Europe’s fastest growing airlines, was recognised as the best low-cost airline in Bulgaria and as the passengers’ most preferred choice. The two prestigious awards were won by the carrier at Sky Awards 2018 ceremony last night. Sky Awards are the only aviation awards in the country aiming to praise the best airlines operating in Bulgaria. The awards are given every year based on independent industry experts’ assessment and passengers’ voting online. This year Wizz Air was presented with Sky Awards trophies in two of the most competitive categories: Sky Budget and Sky Favorite, as the airline’s win for the best low cost airline in Bulgaria was with the outstanding result of over 60% of the votes. The two prizes come as recognition for Wizz Air’s outstanding year of growth in Bulgaria. Only in the first 11 months of 2018 over 2.8 million passengers have chosen WIZZ for their travels to and from Bulgaria, which is an increase of 17% compared to 2017. 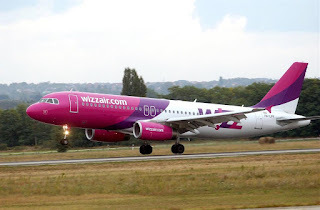 This year Wizz Air added 6 new destinations to its extensive Bulgarian network including Málaga, Athens, Lisbon, Nice, Vienna and Eilat, and launched its Wizz Air Pilot Academy in Bulgaria. Wizz Air has now eight aircraft based in Bulgaria, seven at Sofia and one at Varna Airport, employing over 300 customer-oriented crew. With its extensive network of 43 routes from three Bulgarian airports - Sofia, Varna and Bourgas, the airline’s operations today support more than 1,800* indirect jobs in associated industries in Bulgaria. Andras Rado, Wizz Air Corporate Communications Manager, commented: "We are extremely proud for yet another year to receive two Sky Awards in the most competitive categories: Sky Budget and Sky Favorite. 2018 has been one of the most exciting years in our history and we are happy that our efforts are highly appreciated both by aviation experts and our Bulgarian customers. Competition in the airline market in Bulgaria is fierce so we are honored that Wizz Air remains the market leader and the most preferred airline by over 2.8 million passengers who have travelled to and from Bulgaria with Wizz Air in the first eleven months of 2018. 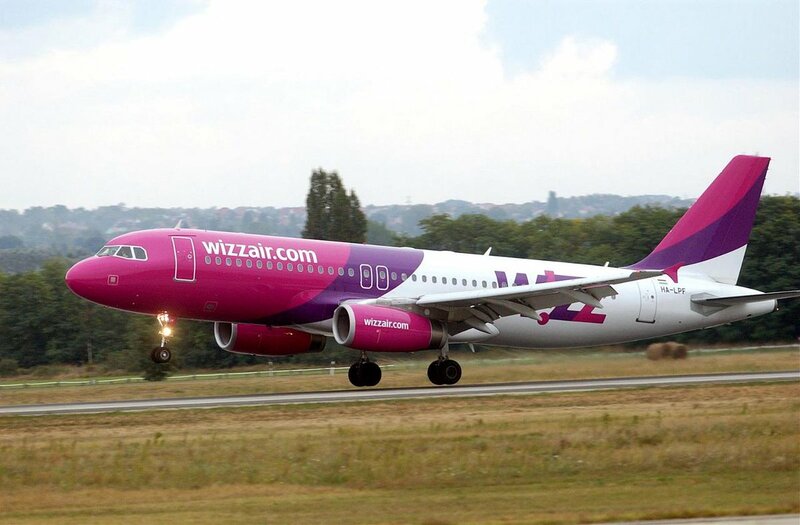 Let me thank all of our Bulgarian passengers for choosing Wizz Air, and hope to see them on our flights in 2019 too. Our local crew will await them with a smile”. -- .